For general machining operations, these carbide tipped tool bits feature C-5/C-6 carbide for cutting steel and steel alloys. For 3/8" tool holder. 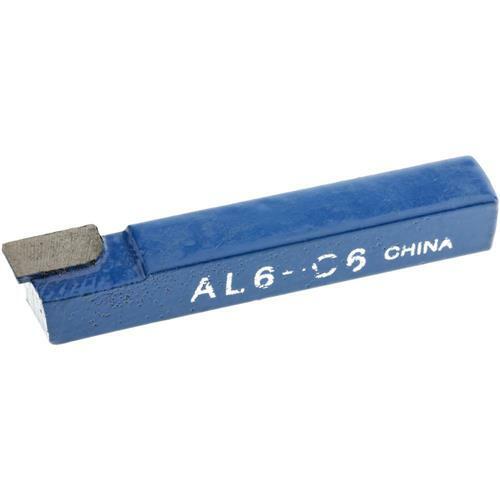 Size: 3/8", Type: AL-6.